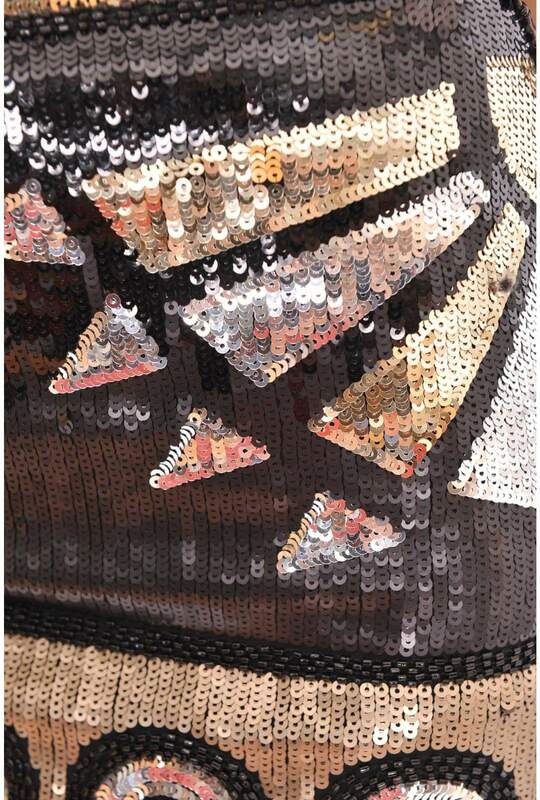 Turn heads in this sequin mini skirt, perfect to party! Featuring sparkling sequins all over, fitted for a killer silhouette. 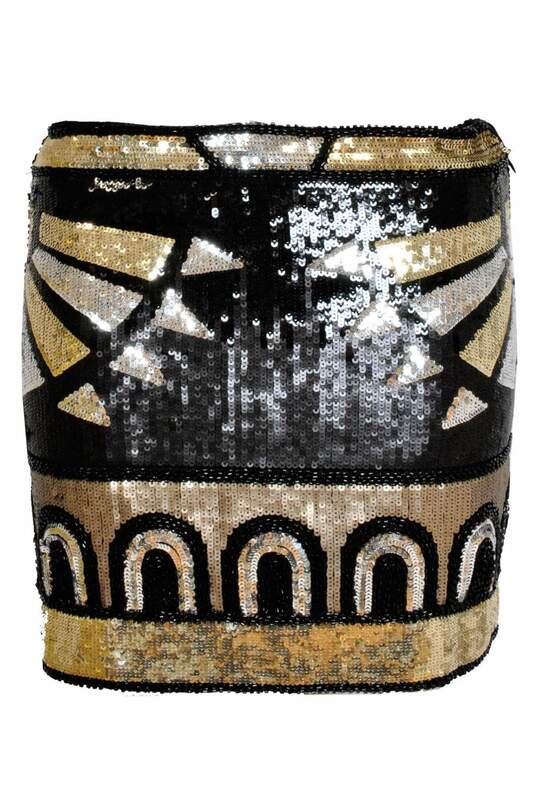 Team these unique metallic skirt with sky high platform heels for an amazing party look!